with everything you need to enjoy your vacation. Please see information on Facilities Page. 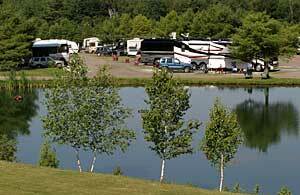 Click here for Reservation Form and mail to Shore Hills Campground.